‘Moonbuilding 2703 AD’ is inspired by this place called Earth and the idea that in the future mankind discovers its root element in the ancient rocks on solar moons, which are based on musical harmonies, that despite being imprinted a billion lights years ago, are set to the same tempo as the Orb, he adds. 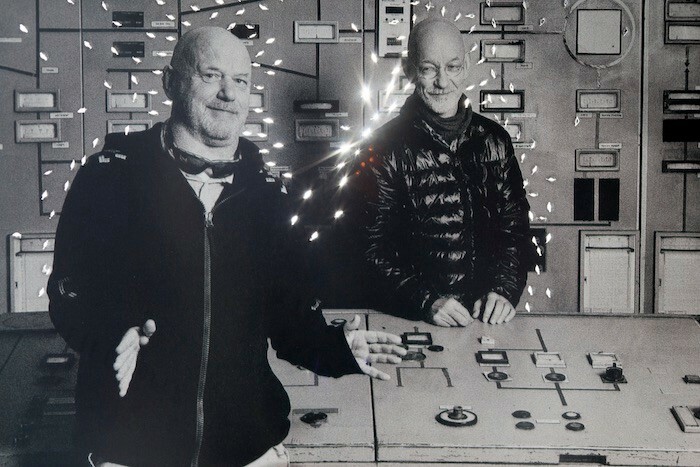 This latest effort follows their 2005 album on Kompakt, ‘Okie Dokie It's The Orb On Kompakt’, plus several contributions to its Speicher and Pop Ambient series. But, more importantly, it finds the duo at the peak of their creativity, ringing in another essential phase in their career. The new offering features a small track list, but turns each one of its four cuts into a mini epic in its own right. Opener ’Gods Mirrorball’ hits the ground floating, employing a handful of cosy statics to great effect before finally discharging into an intricate mosaic of atmospheric melodic sketches and gripping rhythms. With a hypnotic runtime of more than 14 minutes, it immediately establishes a blueprint for the other album tracks to follow, illustrating the vast extent of the artists' vision and their skills in luring in listeners. Likewise, second track ’Moon Scapes 2703 BC’ presents itself as a versatile affair, sitting comfortably between ambient flourishes and beat-driven focus, holding as many twists and turns as a caper movie, but carefully grounding every single one of its cliffhangers in its flow. With a runtime of approximately nine minutes, ’Lunar Caves’ is the shortest jam of the bunch - and also the most ethereal, keeping its rhythmic content to a bare, pulse-like minimum and opting for enticing, freewheeling synth textures instead. 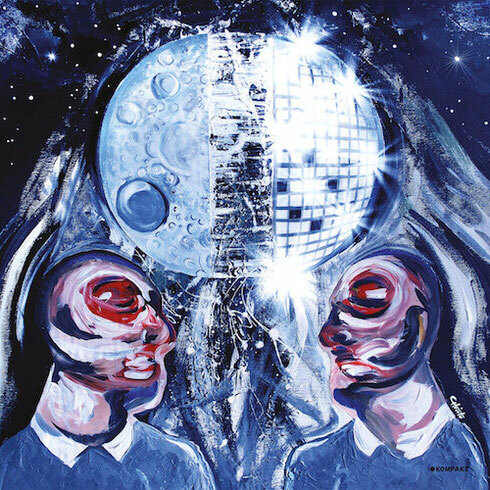 Album closer and title cut ’Moonbuilding 2703 AD’ introduces a surprisingly jazzy vibe mingling rather well with the wealth of electronic tricks - even indulging in abrasive bass sweeps and a multitude of different rhythm sections, that constantly switch places.